On January 18, “Human Rights Watch” international human rights organization published its “World Report 2018” annual study that summarizes human rights issues in more than 90 countries and territories around the world for the period of end of 2016 to November 2017. 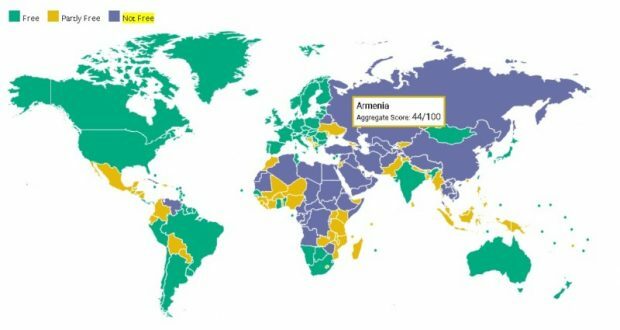 Armenia is among the countries included in the report. In particular, the report addresses electoral violations during 2017 parliamentary and local elections, persecutions of human rights defenders, failure to bring law enforcement officers guilty of abuse to responsibility, and etc. 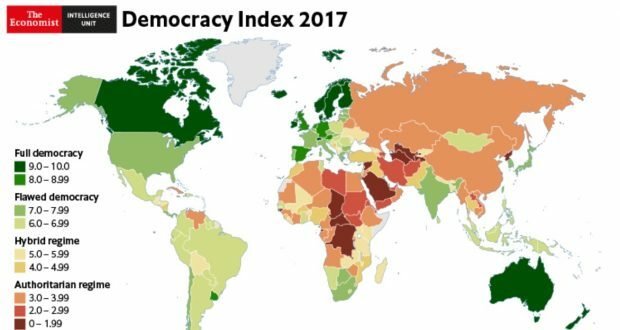 According to World report 2018, the 2017 parliamentary elections did not increase public trust in the electoral system. The ruling Republican Party of Armenia collected the majority of the votes in the light of the reports of violations. Referring to the OSCE / ODIHR Election Observation Mission Report, the Human Rights Watch report states that the 2017 parliamentary elections “were shadowed by credible information on election bribes and pressure on public servants and private sector employees.” Local elections in Yerevan in May 2017, in turn, showed low voter turnout, information on election bribes and intimidation of voters. 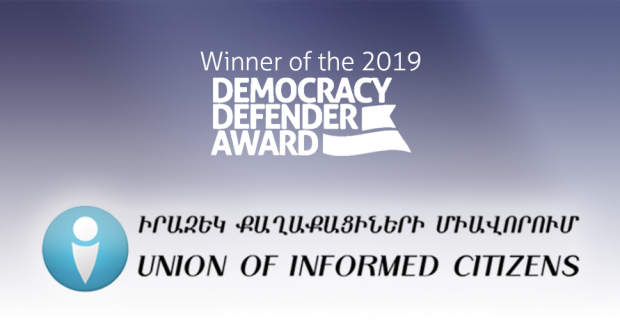 In this section, World Report 2018 addresses the abuse of administrative resources by principals of schools and kindergartens during 2017 parliamentary elections, which was revealed by “Union of Informed Citizens” NGO, and the subsequent lawsuit against the organization and its head Daniel Ioannisyan. 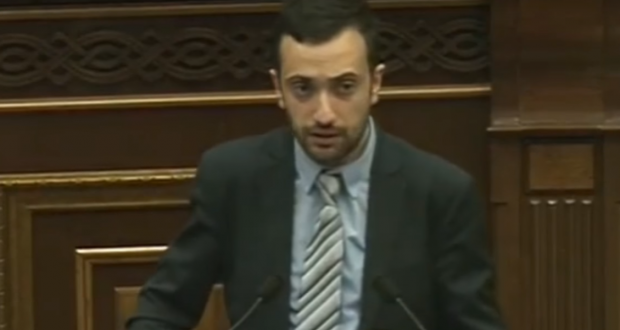 In this section, the report also addresses the case of death threats to Artur Sakunts, head of Helsinki Citizens’ Assembly – Vanadzor Office, and how the perpetrators remained unpunished, and the lawsuit filed against Marina Poghosyan, director of “Veles” human rights organization fighting against corruption, shadow economy, fraud, and usury. In this section, the report addresses cases of violence committed by law enforcement officials against peaceful protestors and journalists during protests in Yerevan in July 2016. 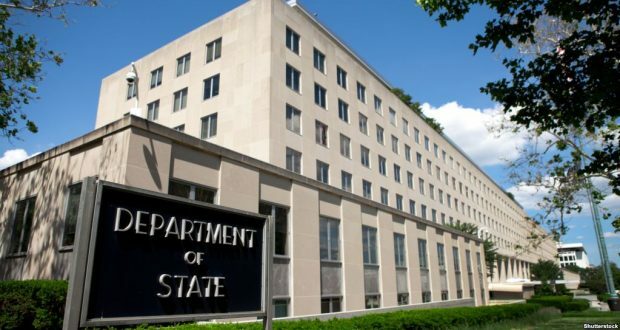 According to the report, the officials who committed the acts of violence were not brought to justice, while peaceful demonstrators and their leaders received severe criminal punishment. Twenty-two people were convicted, 11 of them were sentenced to one to three and a half years in prison, 7 of them received a conditional sentence, 3 were fined, and one was sentenced to conditional imprisonment and a fine. The report also addresses cases of violation of journalists’ rights, children’s and women’s rights, as well as violence against representatives of the LGBT community. 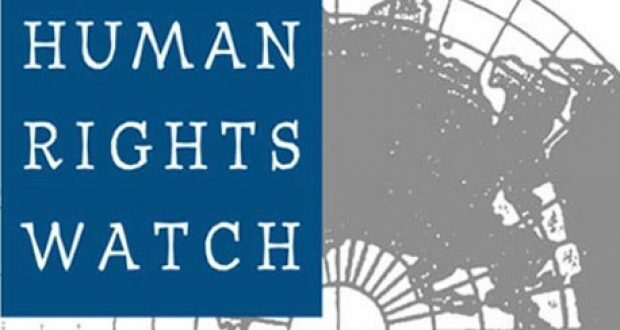 Thus, according to the annual report of the Human Rights Watch organization, serious human rights violations were registered in a number of fields in Armenia.